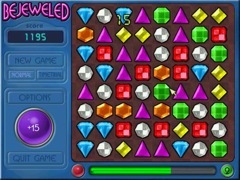 The original gem matching game! 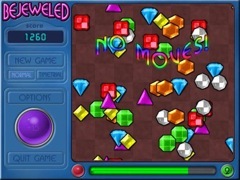 The original gem swapping classic! Amazingly simple to play - Unbelievably hard to put down! 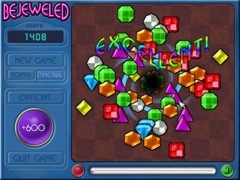 One of the rare games that you can play all day 'just one more go' at a time. 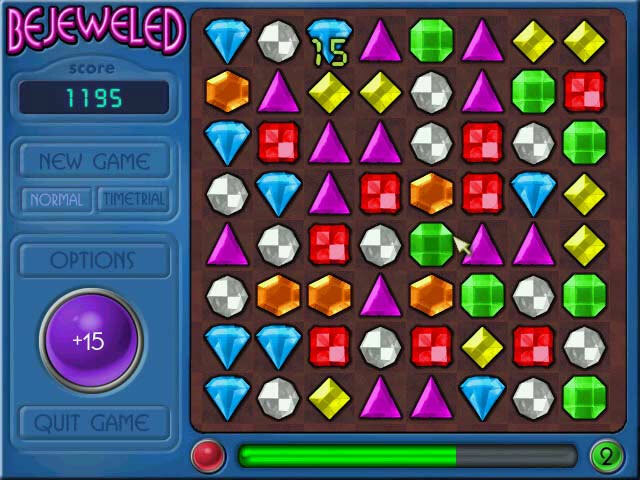 Choose from a relaxing and absorbing easy game, or a frantic timed game, as you tap adjacent pairs of gems to swap them and make matching horizontal and vertical lines of three or more.